We had a few authors in A Taste Test who were unable to do the blog tour due to scheduling conflicts. However, I still wanted to highlight them here on my website and introduce you to their works. 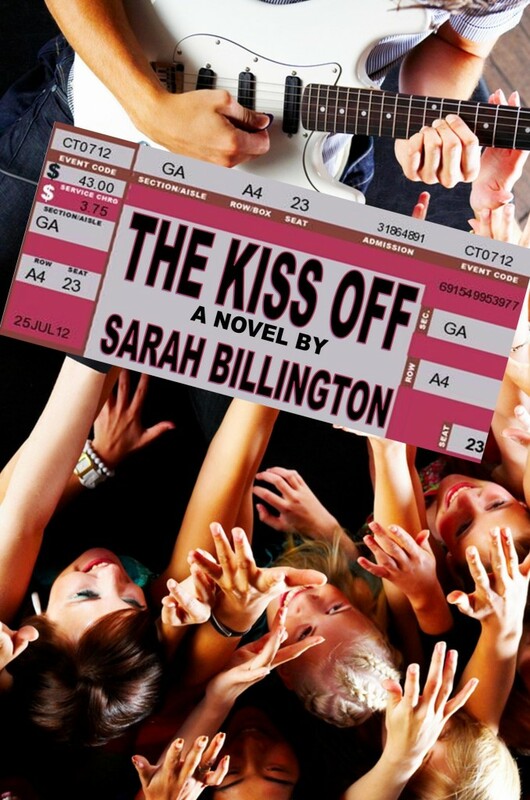 Today I am highlighting Sarah Billington, author of The Kiss Off. When sixteen year old Poppy Douglas writes a song about her ex-boyfriend Cam and ex-friend Nikki, she has no idea that her heartbreak is about to go global. A local band picks up her song from Youtube and soon she’s along for the ride with her own fanbase as they blow up on the local club scene and hit the international charts. Though it turns out leaving Cam behind isn’t as easy as she had hoped. Tangled in a web of unfinished homework, ill-considered sexting and a new lead-singer boyfriend, Poppy has a choice to make between the ex that inspired it all and the rock God whose poster lines the inside of half the lockers at school. But as she struggles to keep her emotional dirty laundry private, she learns that the truth can be hard to find when your life is in the headlines. 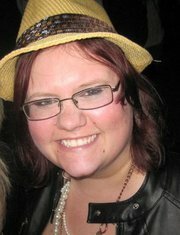 Sarah Billington is an Australian writer and editor who likes to write stories with love, laughs, suspense and zombies. Sometimes all in the same story. Her favouritest thing to write about are those horrendously awkward moments that come with being a teenager. Or a human being. Sarah was extremely accident-prone and klutzy as a kid and teen, so her cup runneth over with experiences of horrendously awkward moments to draw from in her writing. Thankfully, she has grown out of her klutziness. Mostly. She is, however, still an embarrassment. She loves a variety of random things, which include doggies (hers as well as yours), Swing Dancing, Ice Hockey, Roller Derby and she is a bit obsessive about paranormal investigation shows and channel E!. She writes light-hearted works under Sarah Billington, and darker, scarier and more torturous stories under her pen name, Edwina Ray. She also runs an editing, cover design and ebook formatting company Billington Media. I have to give Sarah a special shout-out, because she was the one who included me in the sampler when she first conceived the idea. This was such a great experience for me to “meet” other authors. I put that in quotes because we have never met face to face, but we have communicated through email and facebook and our work. I have learned so much from these amazing women. Thank you, Sarah! This entry was posted in blog tours, book release by michelle. Bookmark the permalink. I have been trying to figure out a way to have people “join” the sight, but since it wasn’t through Google, I was struggling. I am glad it works! Thank you for following, Kelly! Can’t wait to read this. It’s in my TBR pile! !